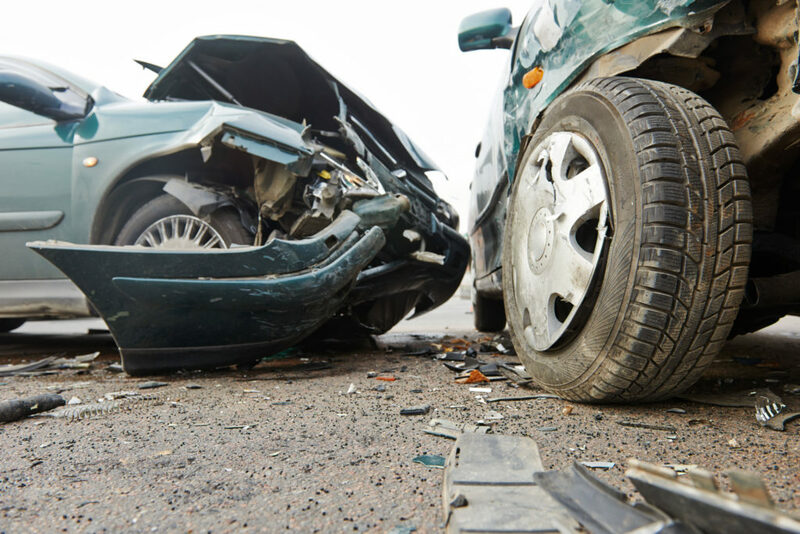 According to the Florida DMV, there are more than 250,000 vehicle crashes in the state of Florida each year. While it’s important to drive safe and follow tips to prevent car accidents as much as possible, some accidents are just unavoidable. In those instances, you need to know what to do first, including whether you should contact the police or not.